Since Kreft Furniture’s beginning in 2013, it has achieved quick victory and enlargement. Our dream is to set large-scale benchmark for individual products. We are incorporated as a leading manufacturer and trader of this domain that constantly caters the diverse market requirements. Our chief head office is located at Medchal Road, Secunderabad, Telangana, from there we are managing our occupational activities as a sole proprietorship entity. 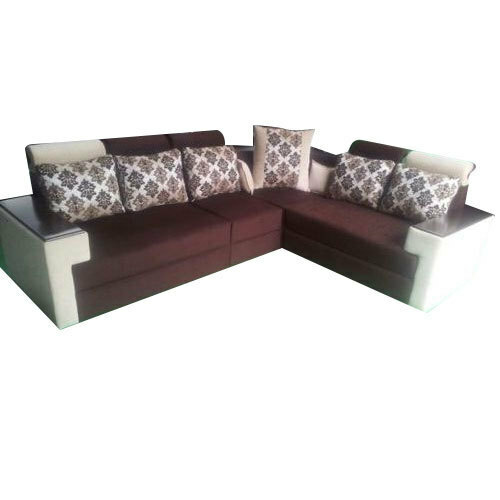 Captivating excellence as our most important apprehension, we are engrossed in purveying a supreme quality assortment of Rotational Office Chair, Wooden Bed, Dining Table Set, Relaxing Chair, Wooden Double Bed, Glass Top Dining Table Set, L Shape Sofa Set, Lounge Sofa Set, Designer Sofa Set, Chaise Lounge Chair and more. We are more than just a furniture trader because, we provide the best in quality and style for you and your home. We transmit hundreds of items and a fair collection of prices and styles from long-established to retro, if you are shopping for a family room sofa, dressing table, dining table we assure that you’ll be delighted with our products and the whole shopping.